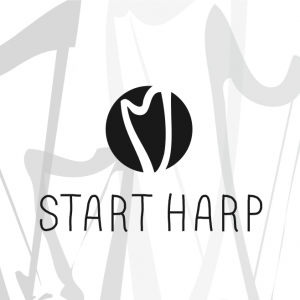 START HARP LEVEL 2 is a 12 week online harp course designed to follow on from START HARP LEVEL 1, it is also open to those with some foundation knowledge of playing the harp looking to develop their skills further. 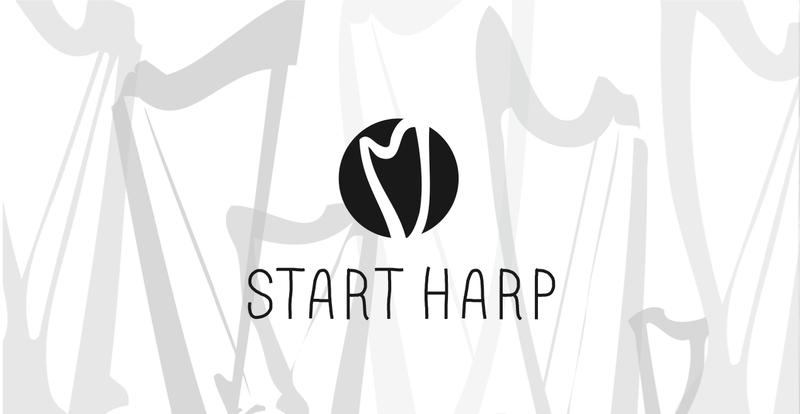 In START HARP LEVEL 2 we begin to learn how to put your basic skills into playing harp music more confidently; working on fluidity, new skills and building on your abilities. Each week you will be introduced to a new repertoire piece and given activities including warm up ideas relating to the piece, exercises to help you master tricky sections and ways to extend and add to the piece to make it your own. The elements focused on in LEVEL 1; technique, learning by ear, improvisation and reading from the music will all be developed further in LEVEL 2. 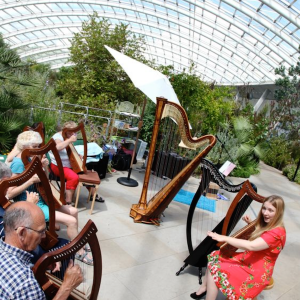 The music covered in START HARP LEVEL 2 will enable you to ‘fly the nest’ as a harpist and by the end of the course (if you follow the lessons!) you will have 10 pieces you can play with pride and even perform to your family and friends. Who knows where else this might lead you! Come and join this exciting new way to study harp technique, theory and musicianship from the comfort of your own home, on a lever, lap or pedal harp. These classes will enable you to access beginner level harp tuition at a time and pace to suite you. Building on foundations of your harp playing skills this course will enable you to move forwards and enjoy (even more!) playing on this incredible instrument. The full price for this course is £295 but if you sign up during the early bird period you can join usually join with a £50, keep an eye our for discount codes. To take START HARP level 2 you must either have completed START HARP level 1 or contact Shelley Fairplay direct to discuss your level to make sure this course is the appropriate level for you.